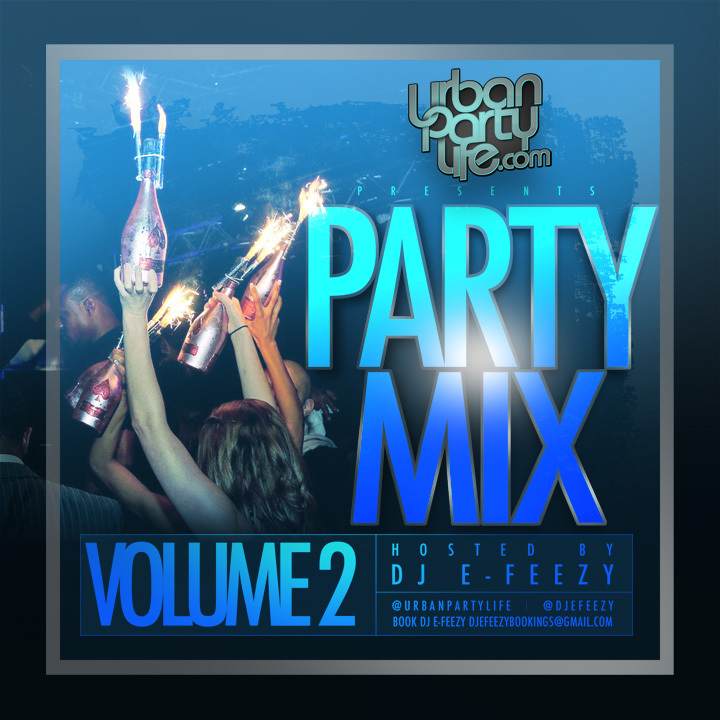 UrbanPartyLife.com Presents… “Party Mix” Volume 2 Hosted By Heavy Hitter DJ E-Feezy. Featuring Gucci Mane, Rick Ross, Snoop Dogg, Wiz Khalifa, Waka Flocka, Nicki Minaj, Rihanna, and many more! Download link and tracklist after the jump! « Chris Brown Hosts A Secret F.A.M.E. Listening Session For Team Breezy at PlayHouse, Hollywood.